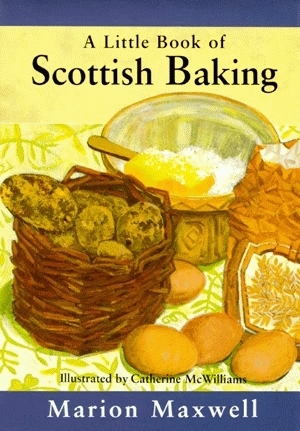 Recipes for a wide variety of baked treats are included, ranging from the simple, nourishing scones and oatcakes once baked in farmhouses to the sophisticated confections turned out by the ancient Incorporation of Baxters in Edinburgh. Author Marion Maxwell presents the finest collection of recipes for baked goods that would fit into this little book, which is colorfully illustrated by Catherine McWilliams. Whatever your cup of tea, A Little Book of Scottish Baking is sure to offer the perfect complement to your beverage of choice.